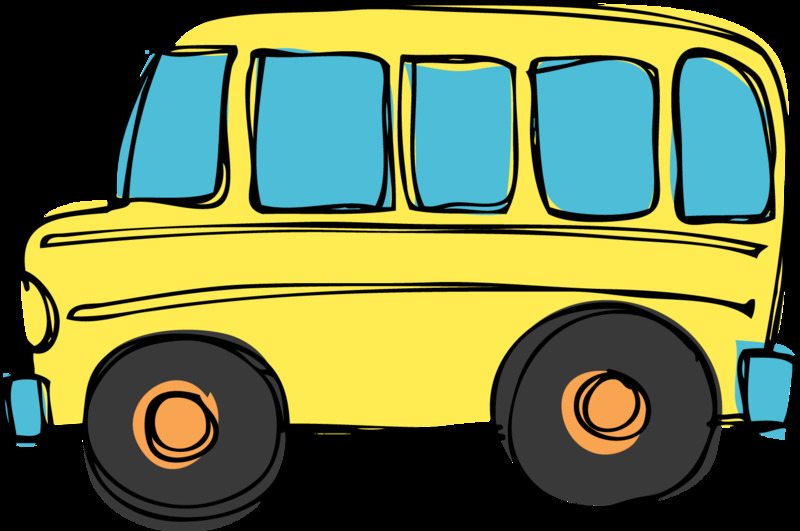 The Community Involvement Committee is bringing a fun new volunteer opportunity to EWL with the Mystery Volunteer Bus! Join a group from PEARLS for Teen Girls for this half-day of service. This event is just like previous EWL service days except for the added surprise of not knowing where exactly you will be volunteering for the day. Enough details will be provided regarding what to wear, bring, etc. for you to be comfortable and ready for the day's work. The location will remain a mystery until the bus arrives! In furthering our partnership with PEARLS for Teen Girls, we have extended the invite to a group of their girls to join us for this unique volunteer opportunity. Helping them meet their community involvement/volunteer requirements, this half-day of services proves to be the perfect opportunity to give back!